With the seasonal flavors of brown sugar and molasses, these Gingerbread Steamers are the perfect warm drink for a quiet evening by the fire. 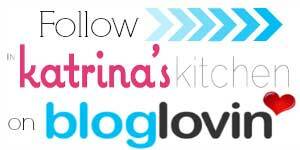 I’m one of 12 food bloggers Cooking Together to #GiveGallons to those in need this holiday season! 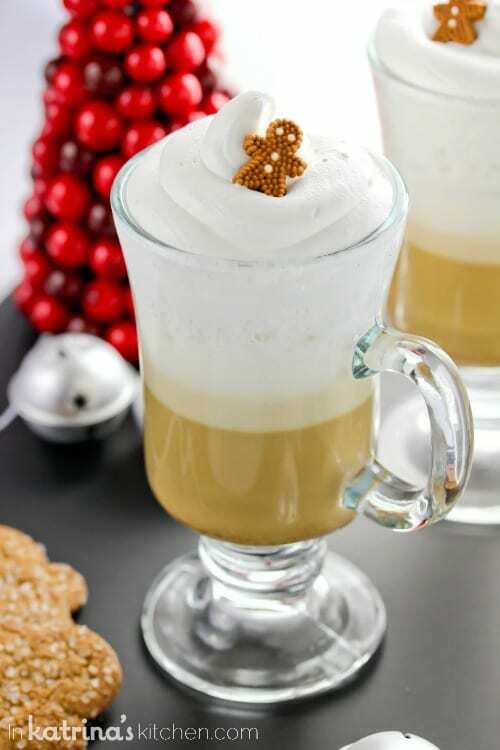 Gingerbread is one of our family’s favorite seasonal flavors so I knew that I wanted to create a Gingerbread Steamer recipe for the American Dairy Association Mideast and participate in a great cause. 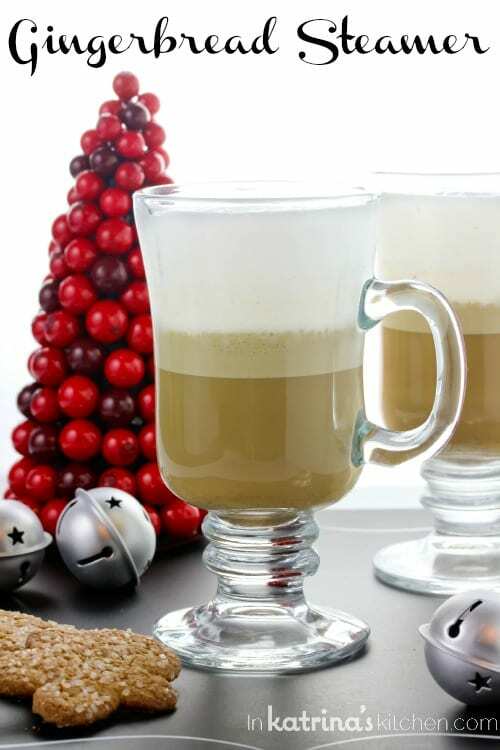 Milk steamers are the perfect beverage to serve during the holidays because they are enjoyed by children and adults alike. 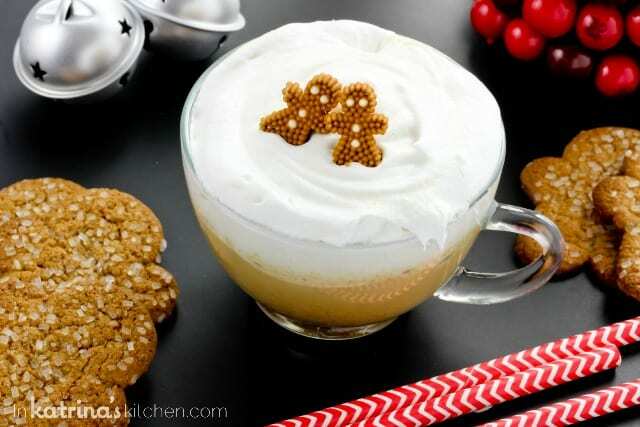 If you enjoy gingerbread you will love this warm cup of comfort! I can’t ever in my life remember a time that I looked in my refrigerator and didn’t find milk. Sadly, many are not so fortunate. I was surprised to learn that nutrient-rich milk remains one of the most requested and least available items at our country’s food banks. So I’m starting off this holiday season asking you (yes YOU!) 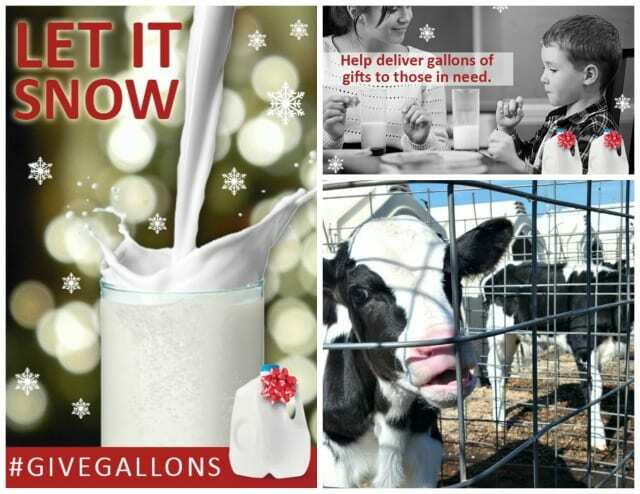 to deliver the gift of milk to those who need it most in your community. Head to your local food bank or donate online through the Great American Milk Drive. I know that this space here is valuable and I don’t often come to you with requests, so please know that this is close to my heart. A few years a go I had the pleasure of touring Ohio’s dairy farms. I even got to feed that baby calf pictured above! I can tell you that all of the dairy farmers I met were committed to bringing you safe, nutritious, milk and dairy products. Nutritionists recommend 3 servings of milk a day, but 46 million Americans served by Feeding America only get on average 1 gallon of milk ALL year. If you are not in a place where you can help financially I have good news! Like, share or comment on this recipe and others on the American Dairy Association Mideast’s Facebook fanpage, and $1 will be donated to the Great American Milk Drive, through Dec. 12. Put milk on the tables of families in your area and across America! You don’t even have to leave my site- just click “like” from here! Post by American Dairy Association Mideast. With the seasonal flavors of brown sugar and molasses, these Gingerbread Steamers are the perfect warm drink for a quiet evening by the fire. In a medium saucepan warm milk, molasses, sugar, and pumpkin pie spice until just boiling, stirring continuously. Remove from heat immediately and stir in vanilla. 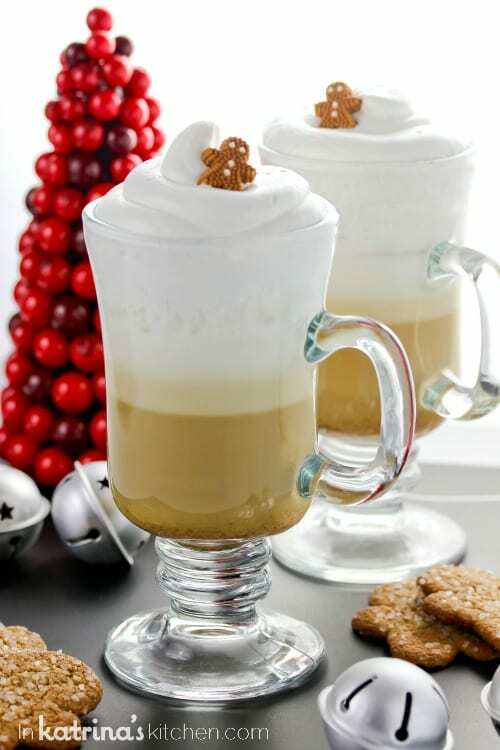 Serve with additional frothed milk or fresh whipped cream. I own and use this handheld frother almost every day- I LOVE it. 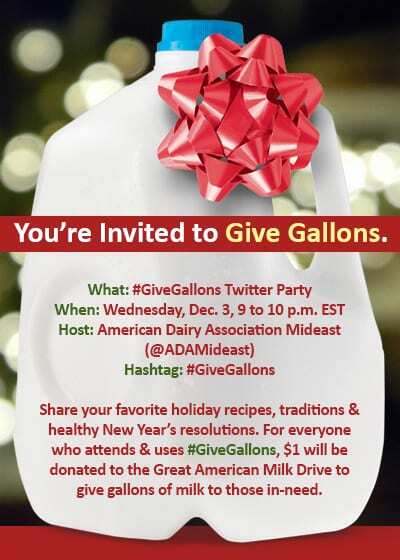 This is a sponsored post on behalf of the American Dairy Association, Mideast. I was compensated for my time, however all opinions expressed are 100% my own! Homemade Girl Scout Cookies: Samoas! These look like the perfect afternoon pick me up! It’s freezing here today, can’t wait to try these! Oh my goodness these are so cute I can’t stand it!!!!! Katrina, this is GORGEOUS! You are so dang talented. I am in awe of the recipe and these pictures and you! Oh my gosh! These are JUST beautiful!! I want to drink 6 this cold morning! Steamers use to my favorite afternoon treat while working at Starbucks! I could only handle so many lattes but vanilla steamers…like a dessert! I can’t wait to try this fall inspired drink! 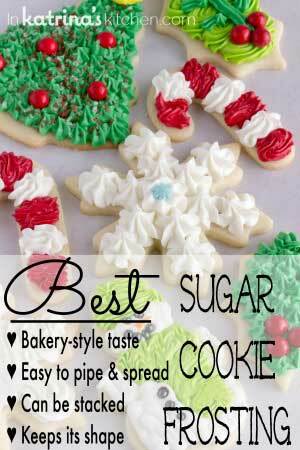 Gingerbread is one of my favorite flavors too! This looks PERFECT for the icy weather where having in WI! I’m so happy its December and we can put gingerbread in everything! Love this drink. And for a good cause = even better! These steamers are absolutely gorgeous! Love the wee little gingerbread guy. Pinned. this sounds perfect on a rainy day like today! GORGEOUS! Seriously stunning, girl, and they look so so yummy! 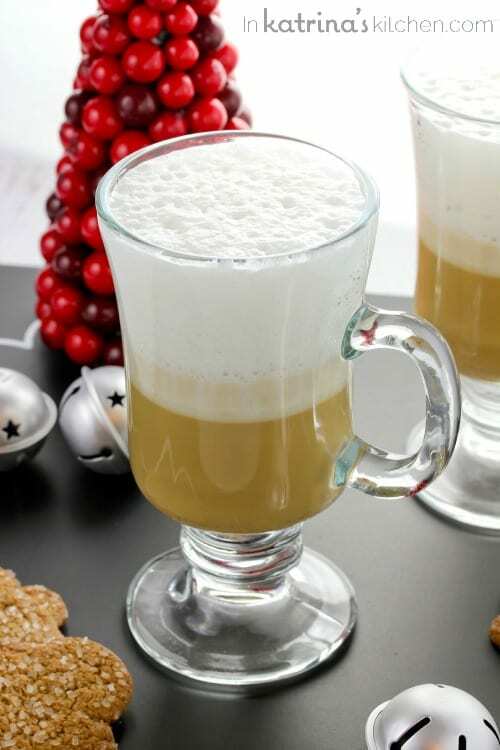 This gingerbread steamer looks like a perfect way to stay warm during these chilly mornings! First of all…holy awesome pictures! They are stunning! Second…holy awesome drink! This is one crazy good sounding (and looking) drink! 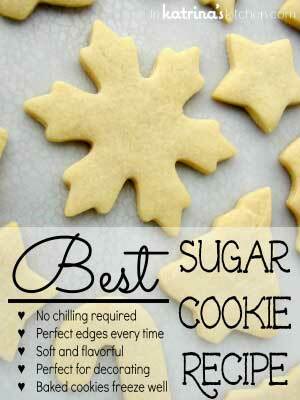 Perfect for these chilly holiday nights! Just made this with my kids and WOW! It was fantastic! My son’s response was ‘how did you get it to taste like a cookie? ?’ Definitely a keeper recipe! Yummy!!!!!!!!!!!!!!!! I wish I had one of these right now! This looks sooo good! Wherever did you get those cute little gingerbread men?? Adorbs!! I’m a huge gingerbread coffee fan, but I don’t drink coffee at night because of the caffeine. This steamer sounds like the perfect solution. Also it’s very touching that you and the American Dairy Association are giving back this Christmas. 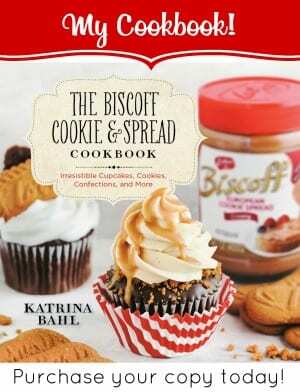 Gorgeous pictures, delicious recipe… I love it all! 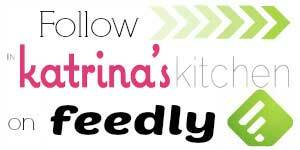 Thanks for sharing this yummy recipe with us, Katrina! Pinned! Look at that frothy goodness! I love to see the Give Gallons campaign spreading around. What a great way to give back. I am totally making these for my family soon! So delicious! Oh, how I love molasses…this drink sounds incredible. And what a great partnership with the ADA! yummy!! !perfect afternoon pick me up! It’s freezing here today, can’t wait to try these!